Social Media mining has turned out to be quite a boon in a world that is exploding with useful data on user behavior and preferences. However, even before one can make sense of this data and create actionable patterns out of these, there lie many hurdles that make the mining of this data itself a challenge. 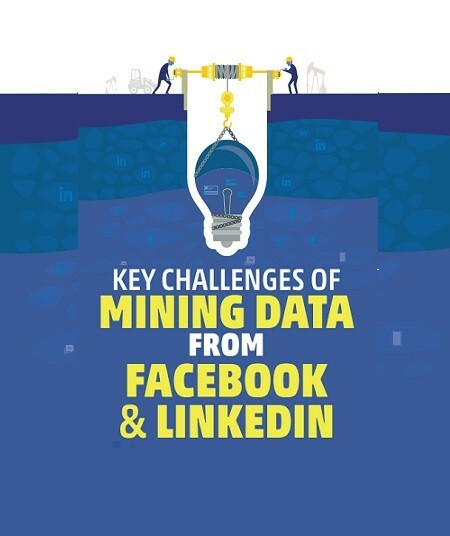 From finding the right kind of data to extracting it from different platforms, from dealing with missing values to detecting duplicate or false information, and from understanding user’s subjective opinions to working with legality of mining private information, Social Media mining has a multitude of challenges. This whitepaper takes a closer look at the challenges and discusses them in detail. Download the copy now!